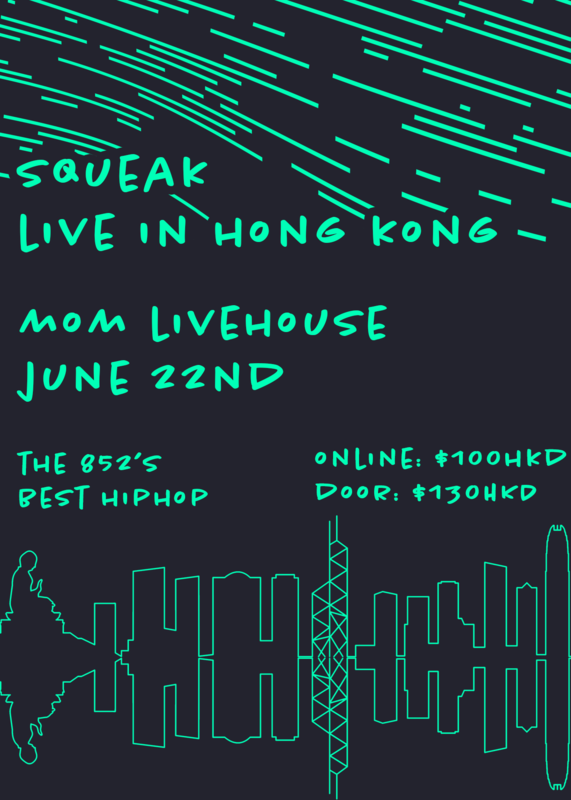 Local Hip Hop artist Squeak is back for round 2 at MoM Livehouse on June 22nd! Squeak is an Alternative Hip-Hop artist from Hong Kong, who has released multiple EP's and is gearing up to release his third in May. 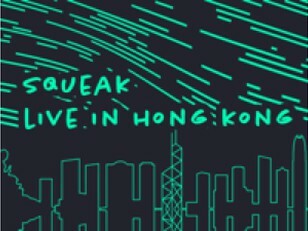 To celebrate the release of his third EP, Squeak will be performing in Hong Kong with support from other local hip-hop artists, most notably, Squarehead. His music ranges from smooth flows on unique electronic beats to more old school, boom bap type rap. There will be a cash bar available at the event, along with a merch stand selling a variety of Squeak merchandise.